French cosmetics manufacturer Nature.cos has selected packaging firm RPC Bramlage’s Slidissime Airless Jars for its skincare brand L’Atelier des Délices. The brand includes organic products, which feature a blend of plant-based and laboratory-made ingredients. Slidissime jars will be used for the brand’s premium range, including Hydra Premium, Sensi Age, and Jeunesse Premium. The jars feature a touch & slide pump that enables release of an accurate dose of cream. Helping to retain product quality and effectiveness, the jar opening closes after each dosage to avoid air intake and drying out. "The jars feature a touch & slide pump that enables release of an accurate dose of cream." The new packaging is intended to protect the active ingredients against external contaminants such as oxidation and ultraviolet (UV) rays. 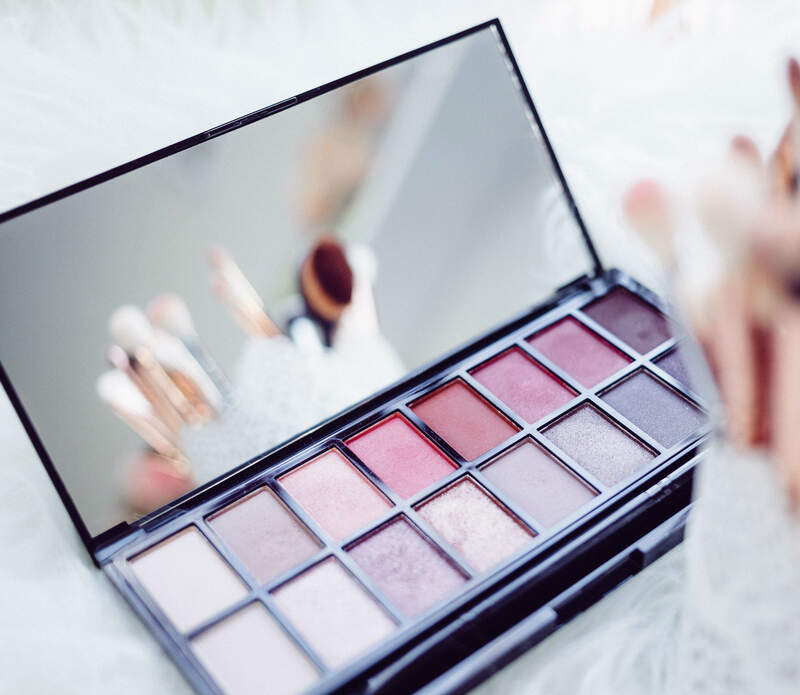 Founded in 2003 to develop natural cosmetics, Nature.cos' portfolio includes Couleur Caramel cosmetics brand and the Elysambre range of refillable cosmetics. RPC Bramlage is a division of UK-based packaging firm RPC Group and develops solutions for personal care, food and beverage, healthcare, homecare, and automotive sectors. 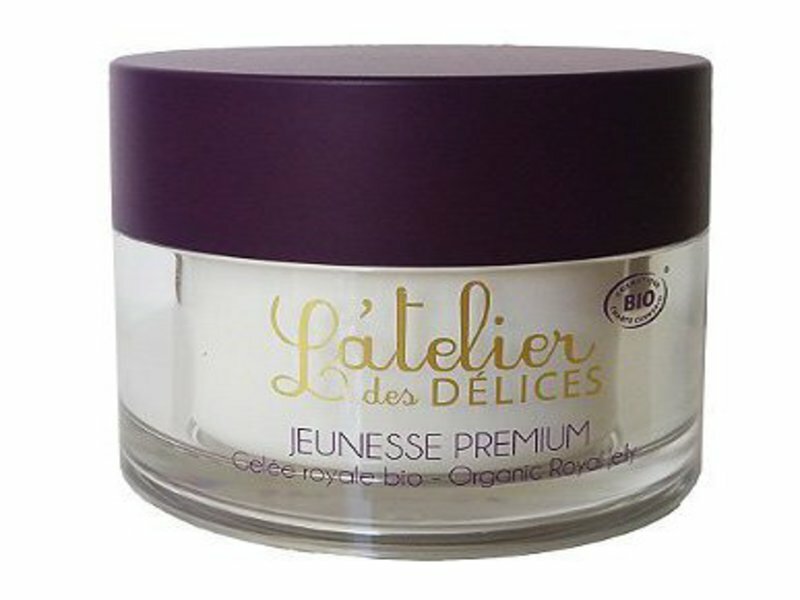 Image: L’Atelier des Délices brand skincare product Jeunesse Premium. Photo: courtesy of RPC Group.